Very excited! I hope these are easy to get. I really want them to finish the “lost” wave and slime Pitt He-Man is high on the list. 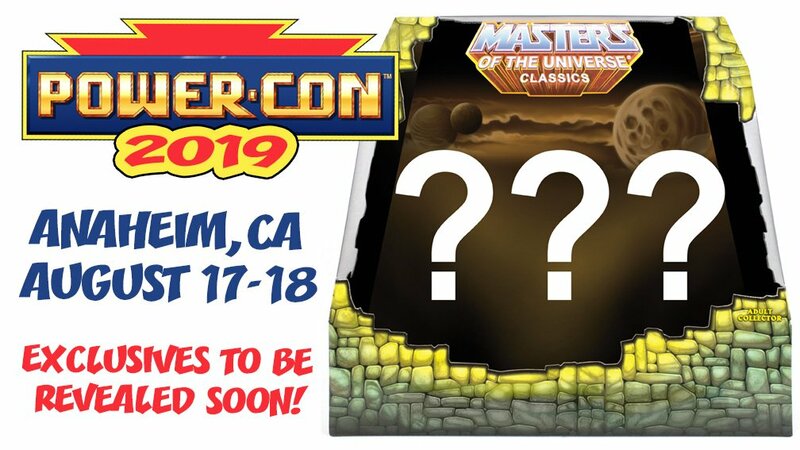 I wonder what the third item will be.....maybe for the new she-ra Netflix show? Or vintage or reaction? I got the impression the previous Lost Wave 3 pack didn't do that well which is why last year Super 7 went all Filmation with the 2018 exclusives. Who is left "Slamurai" (the white ninja), and the Horde Snake Men Troopers. I guess they could double up on the troopers. A 3 pack for New Adventures would be great for its fans, but those seem to have less appeal to collectors. I'd punch a toddler for Slime Pit He Man. Where's that toddler? I have some punching to do. i like that zombie he-man, my cup of tea. too bad im not ready to pull the trigger.